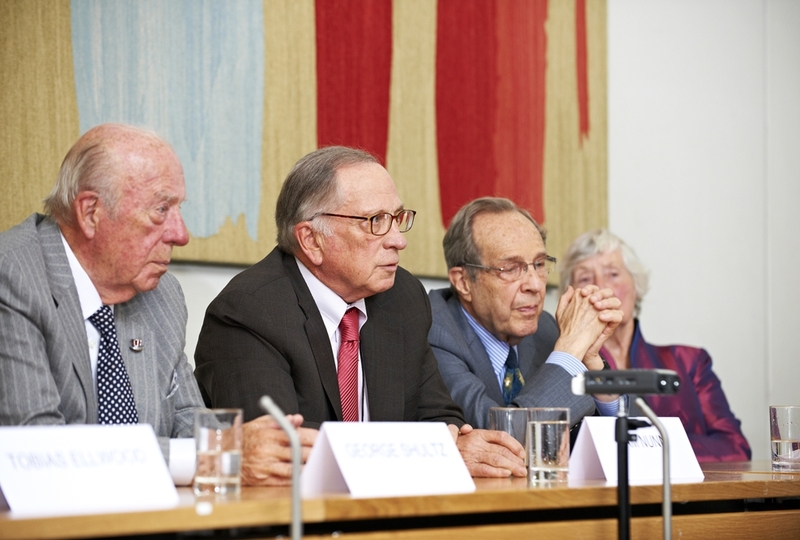 NTI Co-Chair Sam Nunn, with former Secretary of Defense and NTI Emeritus Board Member William J. Perry and former Secretary of State George P. Shultz, penned an op-ed in The Wall Street Journal urging the U.S. to reengage with Russia and prevent a military miscalculation that could lead to the use of a nuclear weapon for the first time in nearly 74 years. The article was published on April 11, 2019. 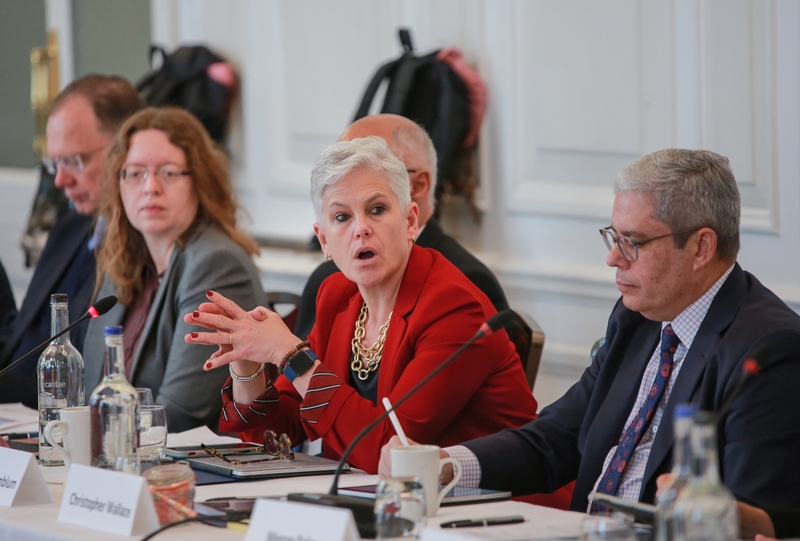 NTI | bio convened international scientific leaders in London from April 3-5, 2019 to develop concrete, catalytic projects to reduce biological risks associated with advances in technology. 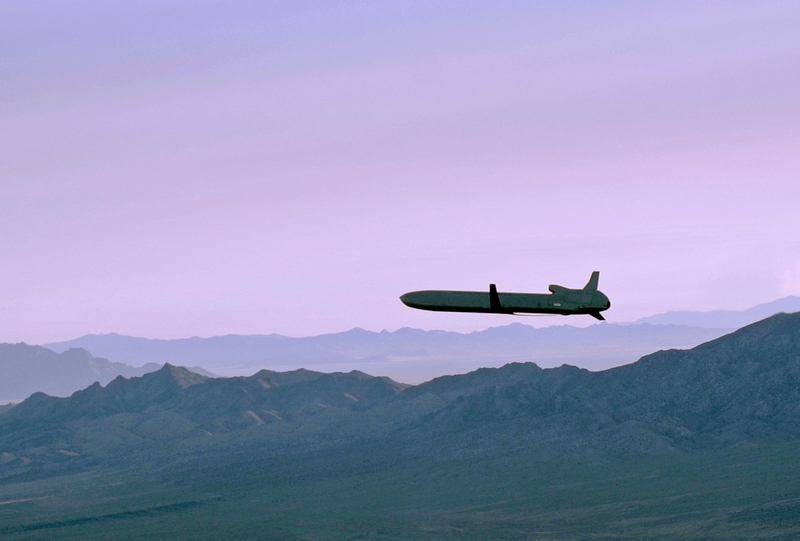 NTI announces the winners of the NTI Nuclear Security Index Challenge, an effort to inspire innovative ways to apply data to help improve nuclear security conditions around the world. 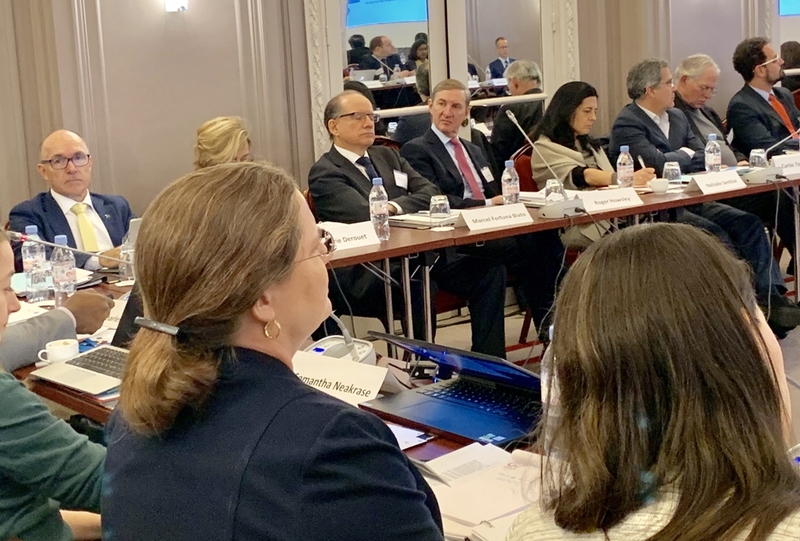 NTI staff joined nearly 90 experts from 21 countries and the European Union for a Joint Working Group Meeting in Helsinki on March 5-7, 2019. 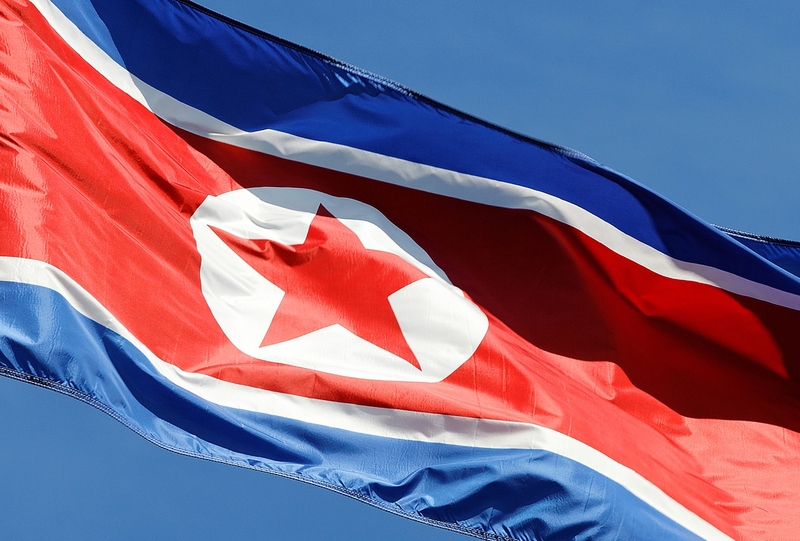 NTI Co-Chairs Ernest J. Moniz and Sam Nunn release a statement on the outcome of the Hanoi summit. 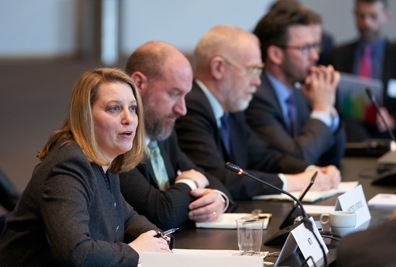 NTI’s Materials Risk Management team convened the 9th meeting of the Global Dialogue on Nuclear Security Priorities to provide a forum for unofficial dialogue among government officials, industry representatives, and nongovernment experts to help sustain attention and accelerate progress toward a comprehensive and effective global nuclear security system. 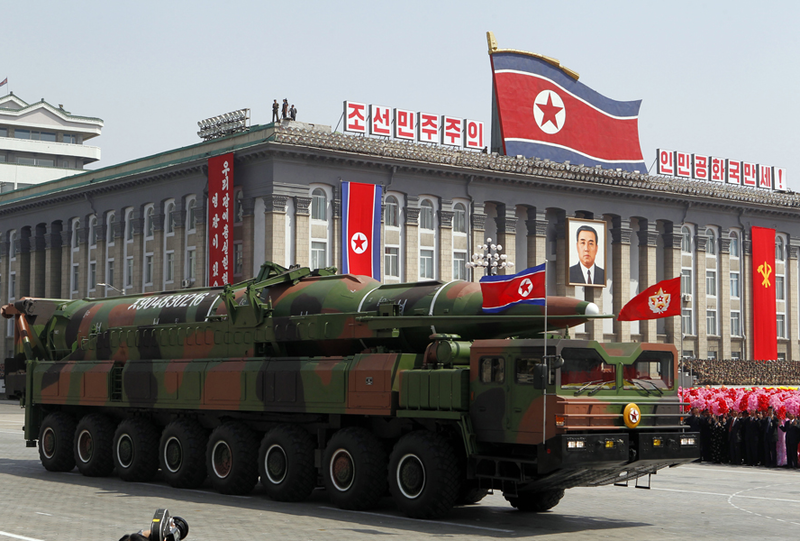 The Nuclear Threat Initiative (NTI) offers a wide range of resources to prepare for the upcoming Summit between U.S. President Donald Trump and leader of North Korea Kim Jong Un on February 27-28. The Global Enterprise meeting brought together officials from nearly 20 countries, along with non-government experts, to identify and consider practical steps and initiatives that could produce tangible progress on disarmament and nonproliferation for 2020 Nuclear Nonproliferation Treaty (NPT) Review Conference. 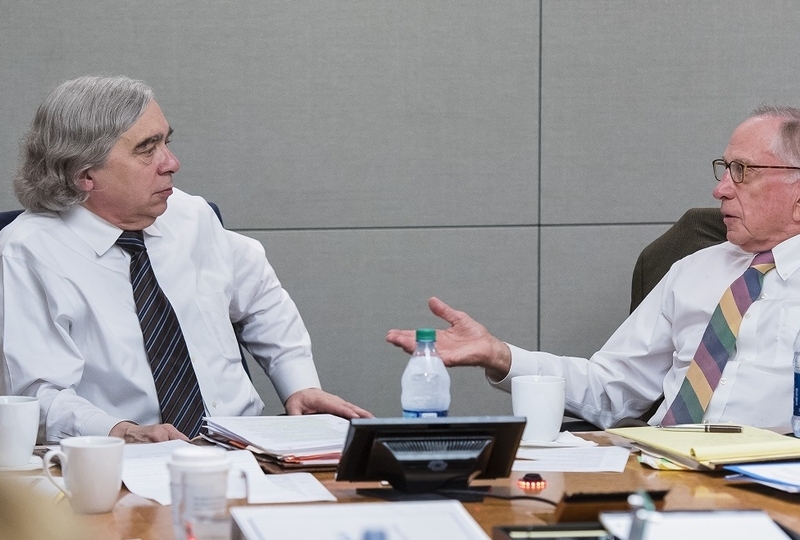 Nuclear Threat Initiative is in place at the 2019 Munich Security Conference (MSC) where Co-Chairs Ernest J. Moniz and Sam Nunn, along with members of the Euro-Atlantic Security Leadership Group (EASLG), are releasing statements aimed at improving crisis-management and stability in the Euro-Atlantic region and encouraging international cooperation towards improving cybersecurity around nuclear weapons systems. 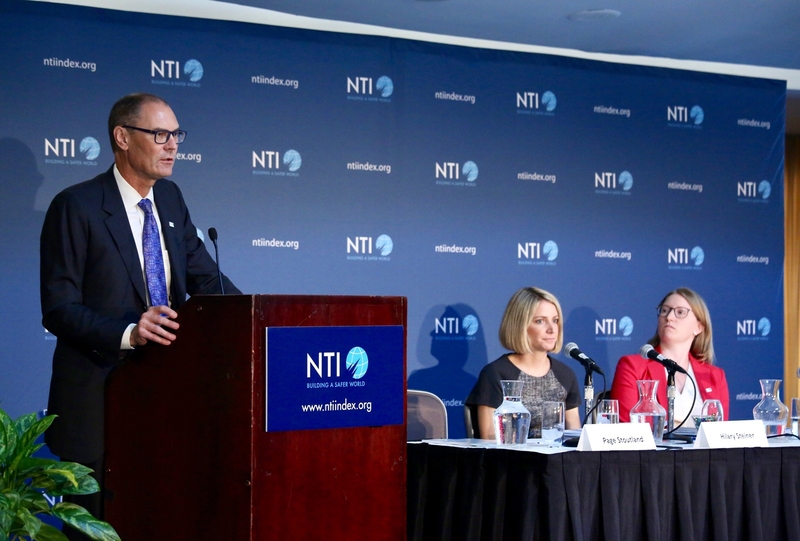 NTI | bio and partners hosted a tabletop exercise focused on coordinating international response to deliberate biological events. NTI Vice President Laura S.H. 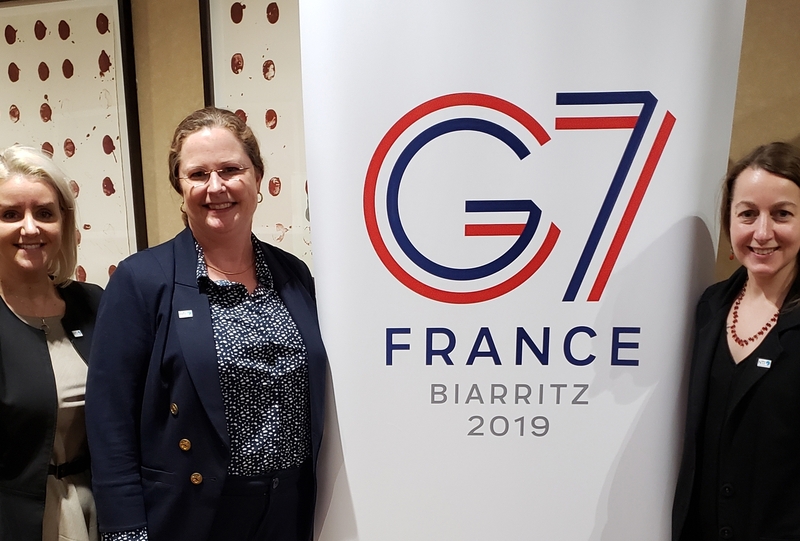 Holgate highlighted NTI’s efforts to sustain progress securing and eliminating radiological sources during a Feb. 7 presentation to the working group meeting of the Global Partnership Against the Spread of Weapons of Materials of Mass Destruction (Global Partnership) in Paris, France. 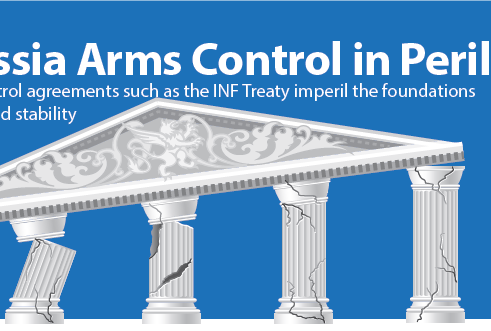 A new infographic for the Nuclear Threat Initiative highlights and explains the alarmingly tenuous status of treaties that for decades have formed the foundation of U.S.-Russia arms control.